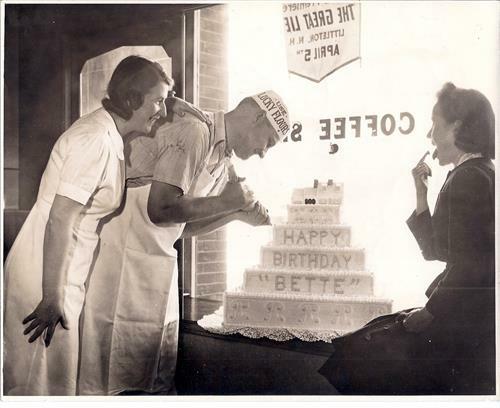 Did you know that Bette Davis celebrated her 33rd birthday at the Littleton Opera House? The date was Apri l5, 1941. It was the same night as the world premiere of her movie The Great Lie. See a slide show of the event that was taken from the photo album that was produced by Warner Brothers. The Littleton Historical Museum owns that album and it is the only one of its kind in existence. 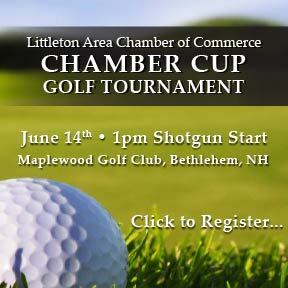 Hear stories about Bette Davis and her life in Sugar Hill (1939-1947) and being a part of the Littleton community. There will be cake and punch.